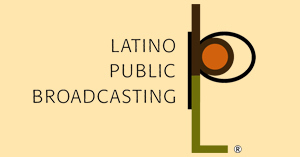 Join producer/director/writer María Agui Carter for a screening of "Rebel: Loreta Velazquez Civil War Soldier and Spy" hosted by Latino Public Broadcasting. 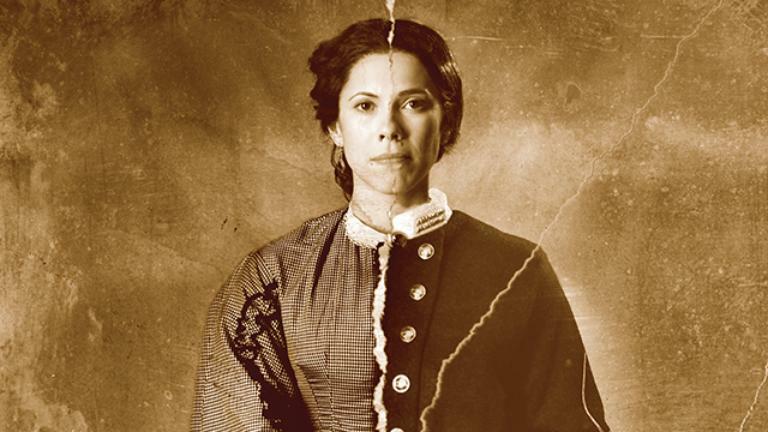 Shrouded in mystery and long the subject of debate, the amazing story of Loreta Velazquez, confederate Soldier turned Union Spy, is one of the Civil War’s most gripping forgotten narratives. While the U.S. military may have recently lifted the ban on women in combat, Loreta Janeta Velazquez, a Cuban immigrant from New Orleans, was fighting in battle 150 years ago – one of an estimated 1000 women who secretly served as soldiers during the American Civil War. Who was she? Why did she fight? And what made her so dangerous she has been virtually erased from history? REBEL is the story of a woman, a myth, and the politics of national memory. María Agui Carter immigrated to the U.S. from Ecuador, grew up an undocumented "Dreamer," and graduated from Harvard University. She is passionate about using media storytelling to inspire social change and specializes in visually arresting and complex storytelling. She is a media advocate and serves as Chair of the National Association of Latino Independent Producers. Over a dozen of her films have shown on PBS, on Cable and in film festivals. Her work on the Culture Shock series for PBS was nominated for an International Documentary Association award, and her film "The Devil's Music" was hailed by Caryn James of the New York Times as a “true documentary that addressing the complex interaction of race and class… engages viewers in a conversation as vigorous as the art it chronicles.” She has been the winner of a George Peabody Gardner, a Warren, a CPB/PBS, and a Rockefeller Fellowship, among others, and has served as a visiting scholar/artist at Harvard, Tulane and Brandeis.